Christians sometimes approach the Old Testament with a mixture of awe and bewilderment, knowing that it contains pearls of wisdom, but unsure how to dive for them ... especially when it comes to the Prophets. 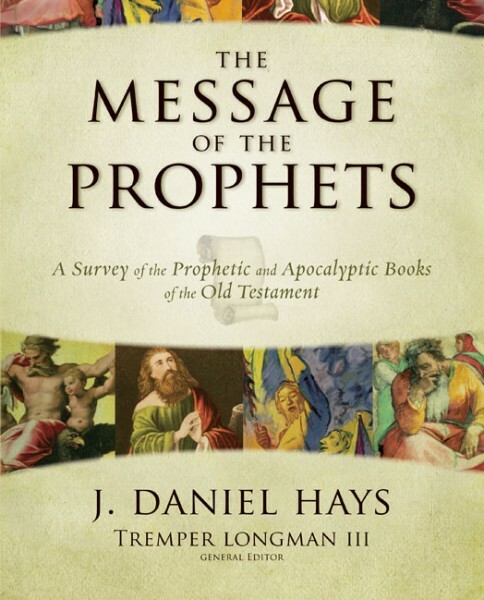 In The Message of the Prophets, author J. Daniel Hays offers a scholarly, yet readable and student-friendly survey of the Old Testament prophetic literature that presents the message of each prophet in its historical and its biblical context and then tracks that message through the New Testament to challenge readers with what it means for them today. Hundreds of colorful pictures help to illustrate the historical and cultural background of the prophets. After identifying what the message meant for ancient Israel, Hays helps the readers to move toward theological application today, helping readers to gain a better understanding of God and the relationship between God and his people. The Message of the Prophets is essential for professors, students, and others seeking to understand the role that the OT prophets play in the Christian faith.